Despite desperately wanting to dislike SimCity due to EAs handling of its release and the shoehorning in of a completely unreliable always-on DRM, I’m finding myself rather enjoying the game despite hitting some of the current problems on the EA servers head-on. At the moment accessing my cities is hit-and-miss, you’re either not able to connect at all or have to queue for 20+ minutes during peak times, and once you’re in EA seem to have disabled most of the inter-region and global trade features making it very difficult to deal with the tiny city sizes since you can’t offload services to other cities specialising in them. This game could have been so much more, there are real glints of genius, the regional trade and services could be awesome (if it worked), and if the cities were larger (probably 4x what they are now) then I think Maxis/EA would be on to a real winner.. sadly I can’t see that happening with this version. 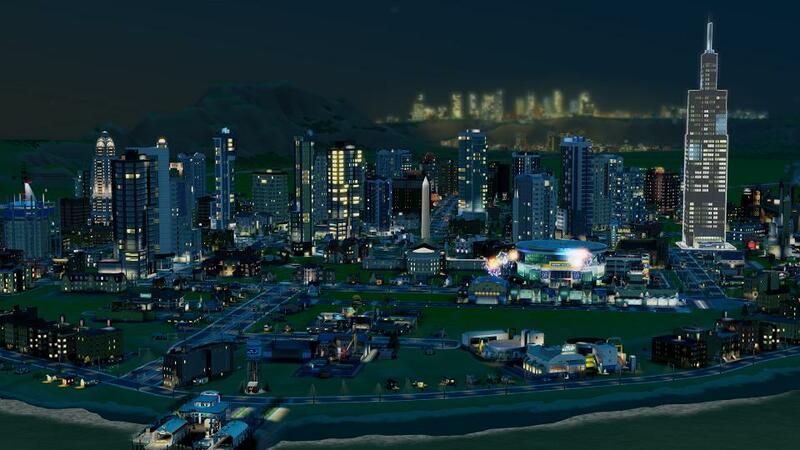 Heres hoping SimCity 6 will be better.